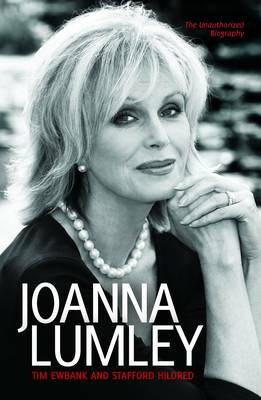 This affectionate and immensely readable biography charts the remarkable life of Joanna Lumley, who has been an endlessly fascinating figure for over four decades, since becoming a top model in "The Swinging Sixties". Today, she is best known for her role as Patsy in "Absolutely Fabulous" and, most recently, her championing of the Gurkhas' cause, for which she is now regarded as a national treasure. An exotic cocktail of Home Counties and Hollywood, Joanna is revered as much for her tireless campaigning for animal rights and other causes, as for her repertory of characters on stage, screen and TV. Tim Ewbank and Stafford Hildred draw on their interviews with Joanna herself, her relatives, friends and co-stars to produce this meticulously researched and revealing portrait of one of Britain's most likeable stars.